Come on down to our boat dealership! 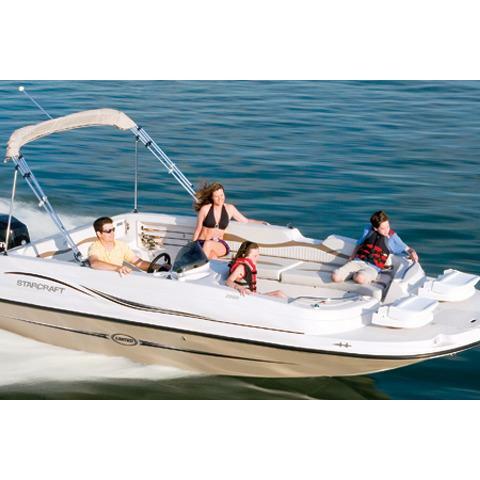 We are your one stop shop for everything boating. 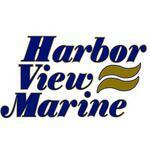 New and used boat sales at Harbor View Marine, we work hard to earn your trust by providing you the best service in town!